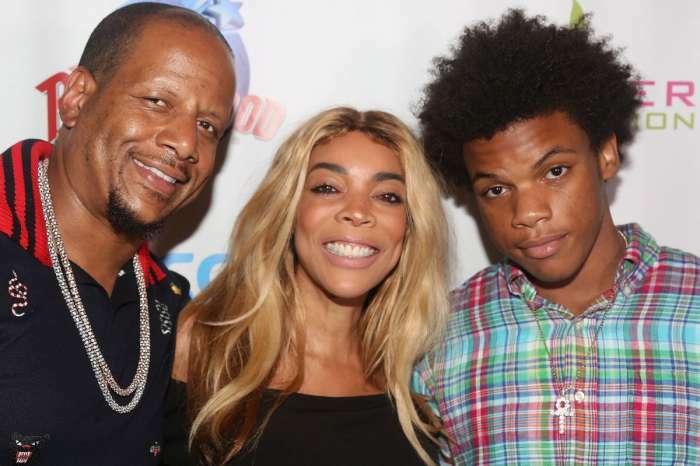 Wendy Williams Spotted Without Her Wedding Ring After Husband Kevin Hunter Allegedly Welcomes New Baby With Mistress! 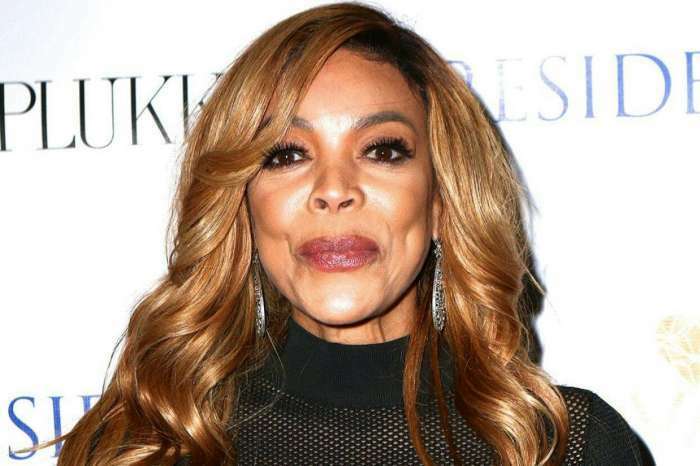 Wendy Williams may have finally had enough of her husband’s alleged cheating ways. The talk show host was spotted out in public for the first time without her wedding ring! This is an especially big deal because she told her audience when she first returned after multiple months of absence that her marriage is fine and fans will know if that changes when they don’t see a ring on her finger. Monday morning she was spotted headed to work without the ring on her finger. However, by the time she was on camera the ring had been placed back. This comes after blogger Tasha K discovered that Kevin Hunter’s alleged mistress, Sharina Hudson, reportedly gave birth on Wednesday at a Philly hospital. The vlogger made a video where she explained that she called the medical facility posing as Sharina’s cousin and they confirmed that she was there in the maternity unit. This comes in the midst of the talk show host’s recent revelation that she has been living in a sober home for untreated substance abuse issues. 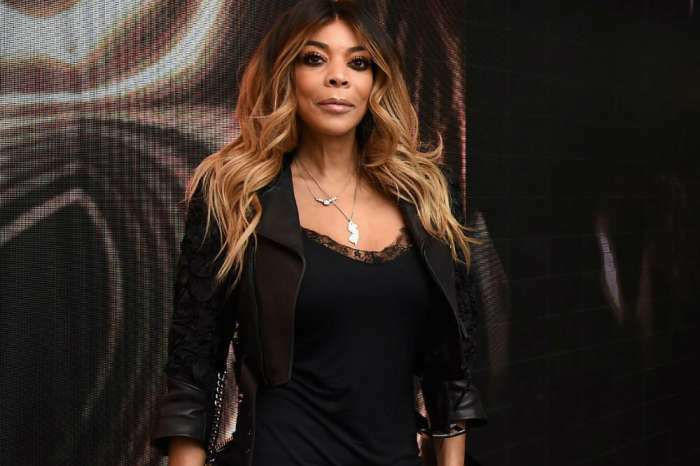 Friends and associates of Wendy allegedly believe that Kevin is her biggest trigger and in order to get better both physically and emotionally — she needs to drop her husband. 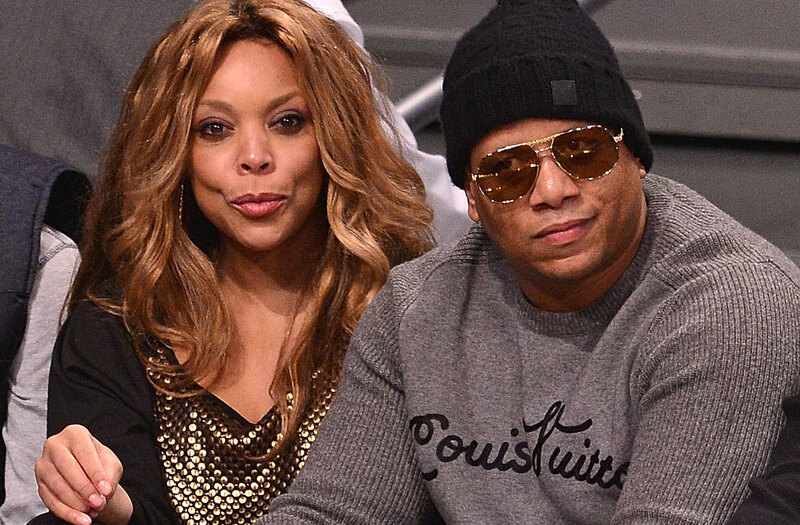 Do you think that Kevin and Wendy will ever divorce? 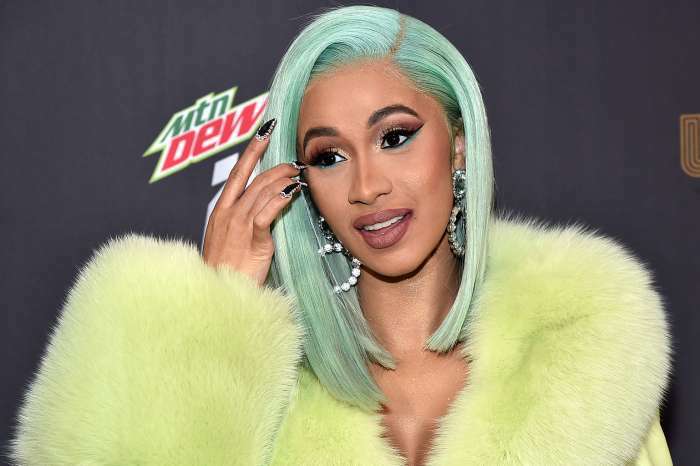 Cardi B Files Defamation Lawsuit Against Vloggers Accusing Her Of Using Drugs While Expecting Baby Kulture! wendy need some evenflo for her ebbs and flows..